A tool expert explains the features on a jigsaw , what it is good at cutting and how to use the saw to get the best results. Hi, were Alexander Tool Hire. My name is Bob and I’m going to show you some tool tips. 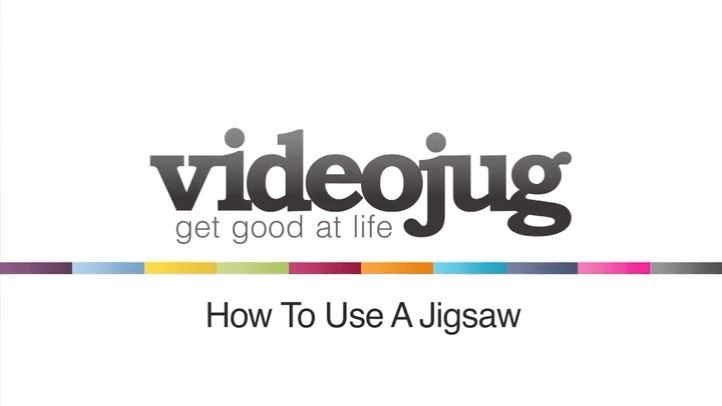 In this video I’m going to show you how to use a jigsaw. The modern ones are the simplest things in the world. There are different types of blades, you can get them for cutting plastics, metal, wood, coarse and fine wood and one thing that you must be careful of is you can get up-cutting blades and down-cutting blades. The difference being is when the force of it, when you actually use it, with a down-cutting blade, the machine tends to ride up and with a down-cutting blade it tends to hold it down. So then, in this demonstration I’m using up-cutting blades so it makes it a lot easier. What you simply do with the modern jigsaw is just ,there’s a lever on them, you just put the blade in simply like that, let the lever go and youre all ready. It’s as simple as that. All these have got, all these machines have got variable speed triggers on them so it makes life a lot easier and all you simply do, is you just hold it on the marks where you want to cut and slowly pull the trigger up and just hold it down and follow your line. If youve got, if youve got a sheet that you want to cut a hole out, then all you simply do is you drill a hole within the area that you want to cut the hole and just place the blade in the hole and then just follow it along and away you go. You have got different controls on it, this makes the blade go backwards and forward or if you want it to cut faster then you simply put it straight up and it’s cutting straight up and down all the time and that’s how you use a jigsaw.